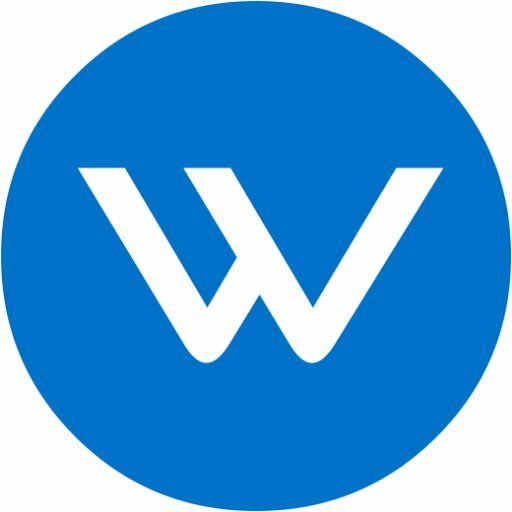 The following terms of service are for wlook (www.wlook.com) and all app(s), plugin(s), theme(s), and service(s) we offer..
You may not sell any of our app(s), plugin(s), theme(s), and service(s) to any other party, each app(s), plugin(s), theme(s), and service(s) is licensed to Only the original purchaser of whom purchased through the phpfox store. Each one of our app(s), plugin(s), theme(s), and service(s) is licensed for only 1 valid Domain or sub-domain, if you need the same app(s), plugin(s), theme(s), and service(s) for another domain or sub-domain please purchase another app(s), plugin(s), theme(s), and service(s) license for each sub-domain or domain. Our app(s), plugin(s), theme(s), and service(s) do not guarantee compatibility with any 3rd party vendor, we are not responsible if you have any other third party vendor - app(s), plugin(s), theme(s), and service(s) making our app(s), plugin(s), theme(s), and service(s) not compatible. We will provide support for all our Paid app(s), plugin(s), theme(s) for 1 year from the original purchase date, and within the phpfox script version the app(s), plugin(s), theme(s) is compatible, which ever ends first. We do update our app(s), plugin(s), theme(s) when and if needed, and if updated there will be a new version number of compatibility in our change log and on the phpfox store. We do not provide assistance if you are using illegal (nulled) version(s) of phpfox or our any of our app(s), plugin(s), theme(s). We do not offer refunds unfortunately, but we will work with you to make sure our app(s), plugin(s), theme(s) are working correctly on your site. (please remember) we shall have version numbers that specify what version of phpFox our app(s), plugin(s), theme(s) are compatible with. This will make sure your version of phpfox and our app(s), plugin(s), theme(s) are compatible. Please before you buy, view the compatibility where it says (For phpFox) this will tell you if the app(s), plugin(s), theme(s) are compatible with your version of phpFox script. Do you Support Free Apps? Unfortunately, we do not provide free support for our Free Apps. We do offer support for a small fee of $5 for each support ticket. Please don't hesitate to contact us and let us know if you have found an issue. Note: We will Never Charge You if the error is on our side. *We are in no way associated with the phpFox company and any and all media.